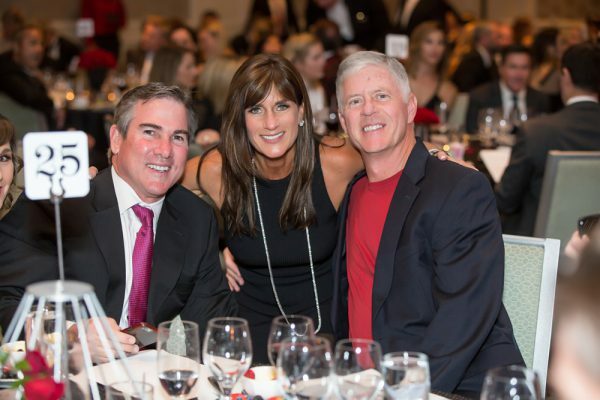 SchoolPower’s 34th annual dinner dance and auction will be held Saturday, Feb. 9, at The Ritz-Carlton, Laguna Niguel with the goal of raising more than $200,000 to benefit students at Laguna’s public schools. “This year’s theme, Outside the Box, speaks to the innovative work our educators do each and every day to ensure Laguna students become proficient communicators, creators, critical thinkers, and collaborators; and are prepared for college, career, and citizenship in the 21st century,” SchoolPower officials said. The event’s online silent auction features a range of products and experiences donated by local businesses and families. “From awesome sports tickets to jewelry for your Valentine, there are over 100 amazing items up for grabs!” said SchoolPower events manager Elaine Brashier. Attendees will also lift their paddles to support this year’s Fund-a-Need initiative, Building Your Future Self, which connect students to their strengths, aids career exploration, fosters mentorships and supports project-based research. To participate in the SchoolPower online auction, visit one.bidpal.net/schoolpower.For more details about the dinner dance, visit lbschoolpower.org/dinner-dance.